What time of the year was this? It looks like you have the canal to yourself. 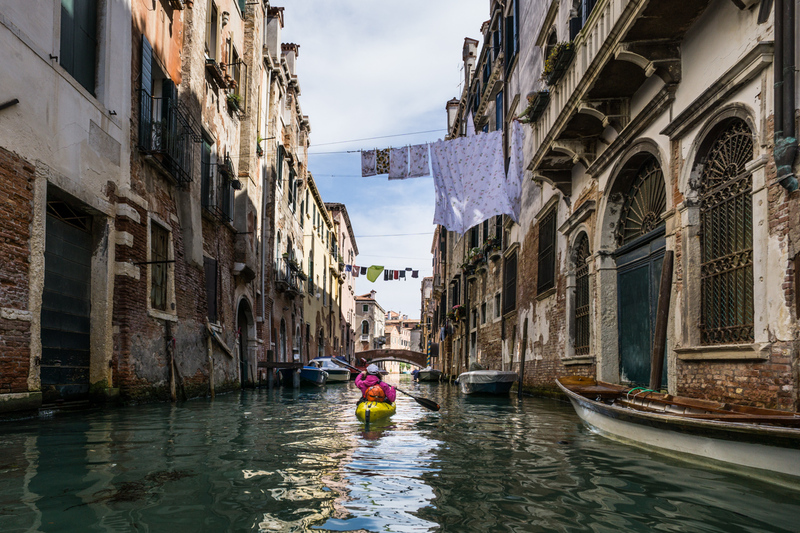 When I visited, in the summer, almost every canal was SLAMMED with people in gondolas. Hi Andy, it was late April, during a very cold and windy weekend. Anyway there are canals in Venice where you meet nobody.